In 2014, they planned to overhaul their online brand by introducing a new content manageable website. An important objective, as part of the project, was to introduce the first online system where customers would be able to get a personal or commercial motor insurance quotation and to buy policies online, downloading the policy documentation directly from the site. In addition to providing a new well-branded website for Advantage General, Discover IT’s main goal was to introduce an online system where customers would be able to get a quotation for their vehicle insurance and then, be able to buy the policy online. This would give customers an easier way to get an insurance policy immediately and at their convenience, without having to pay a visit to the nearest branch office. Building the first Online Quote and Buy system for the Jamaican market would provide time and cost savings, and a competitive advantage for Advantage General. This would also provide a new customer sales channel. 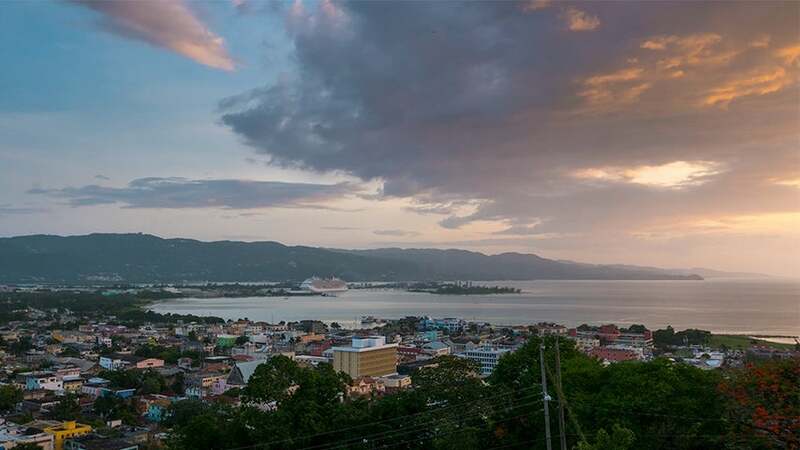 Advantage General Insurance Company Limited, the largest general insurance company in Jamaica, required a new site with enhanced online capabilities. There were a few challenges that Discover IT faced whilst creating what the client wanted. Provide a modern, well-branded content manageable system that can be upgraded to a full enterprise marketing platform when necessary. Provide a website that is well indexed, and increases visitor traffic and retention. Implement a vehicle lookup table and rating rules for vehicles sold now and in the past in the Jamaican market. There are 4,400 vehicles make/model records. Interface with government provided vehicle lookup and driver license lookup web services. Implement a fraud screening system that uses vehicle and driver screening data tables provided and maintained by Advantage General. Implement a rating and rules engine for three Advantage General motor insurance products: Standard, Prestige Club, and Ultimate Woman. Also, provide a system that can accommodate competitor rates and rules. Provide access to all custom tables where rates, loadings, discounts, minimum premiums, etc. can be edited and maintained. Interface with the “Plug’n’Pay” payment gateway. Install the Discover IT document generation system for the production of non-editable policy PDFs, using custom designed and maintainable templates. Discover IT selected the Kentico CMS Ultimate platform on which to build the solution. It also provides an upgrade path to the Kentico EMS Enterprise Marketing System. Discover IT was able to build a powerful multi-product, multi-vendor insurance quote engine, and tables to store quote and policy records, with the help of the Kentico API and custom tables. The Kentico custom tables helped Discover IT to build the series of quote forms, including the quick quote form, and forms to collect policy information, vehicle information, drivers information collection, optional extras, discount entitlements, etc., and the tables to store policy rates, loadings, discounts, minimum premiums, etc. for the different Advantage General products and competitor products.